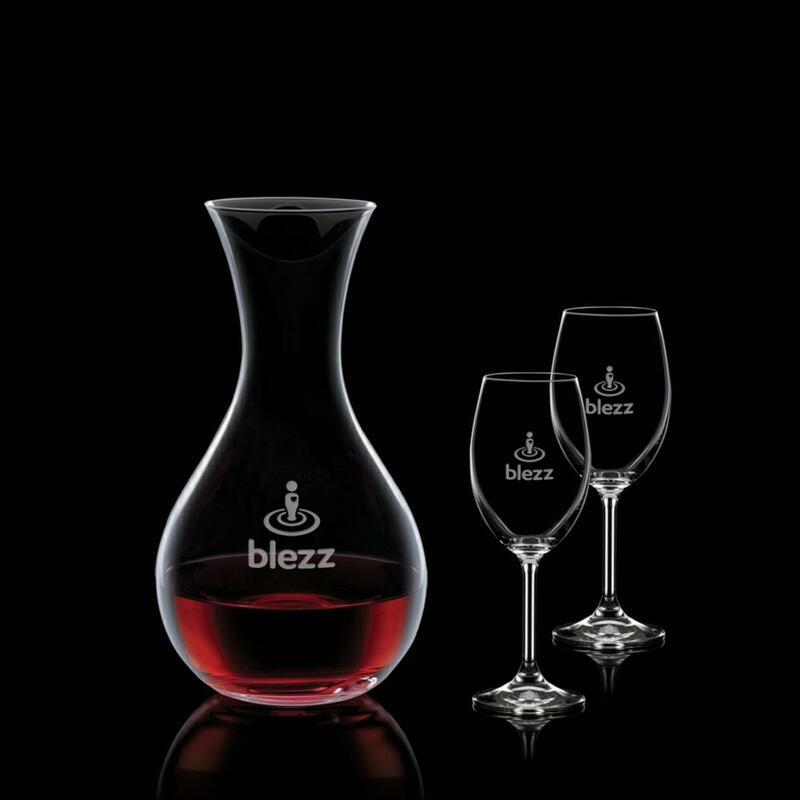 Crystalline Carafe Set. 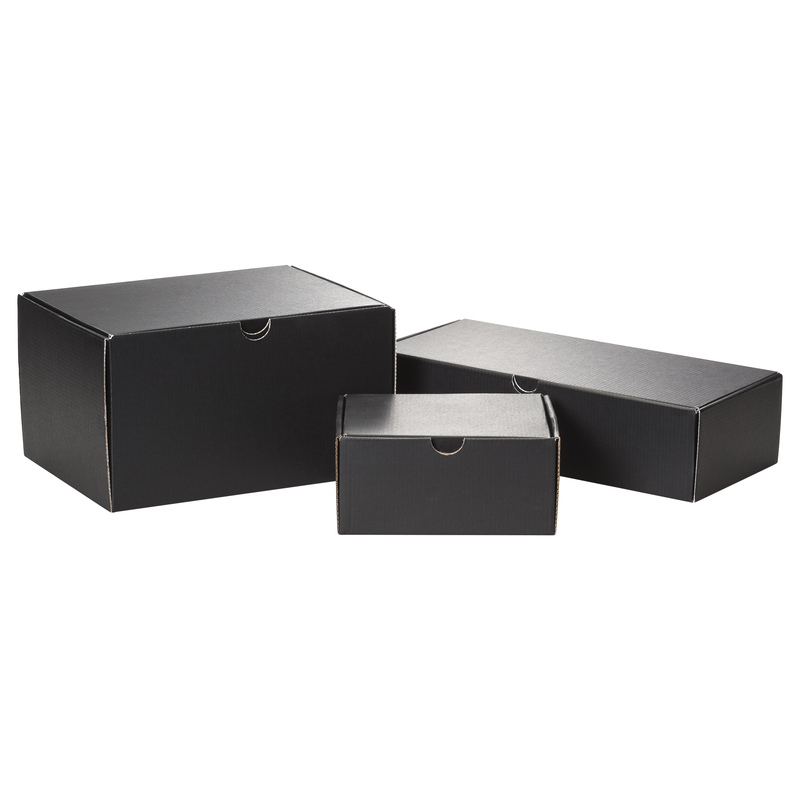 Includes a black satin lined gift box. 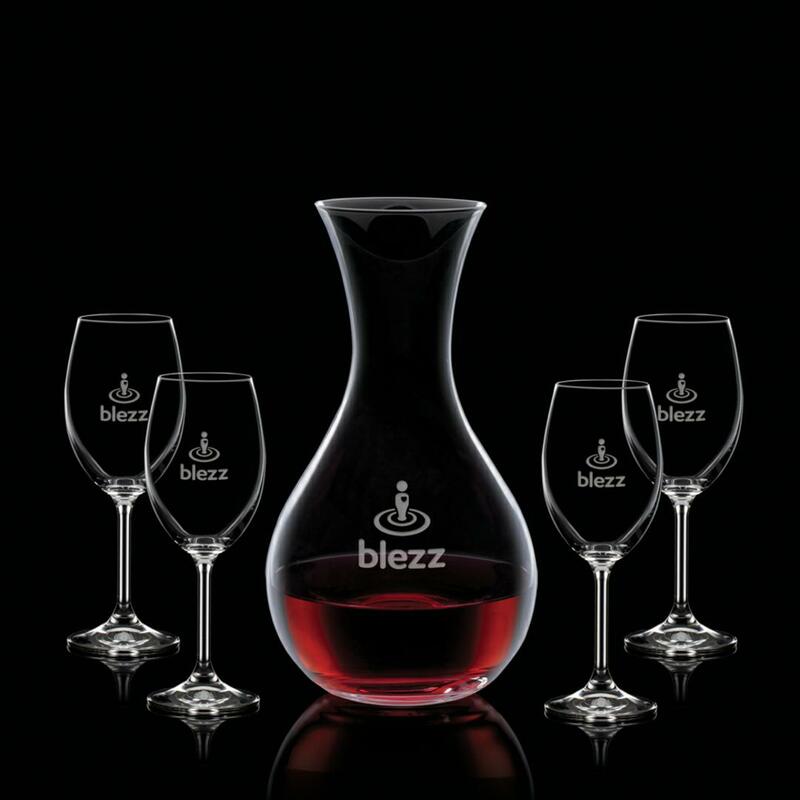 Includes the 42oz Adelita Carafe and your choice of 2 or 4 wine glasses.